Add all ingredients to a mixing glass. Stir to dissolve the syrup. Add ice and stir for 30 seconds. 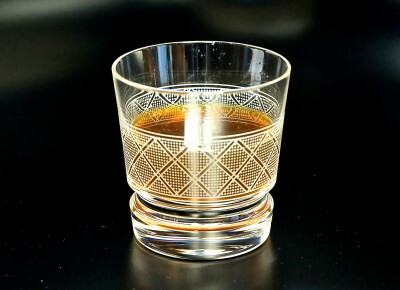 Strain into an Old Fashioned glass and top with orange oil from the twist of an orange skin. Here is yet another delicious take on the granddaddy of all cocktails. 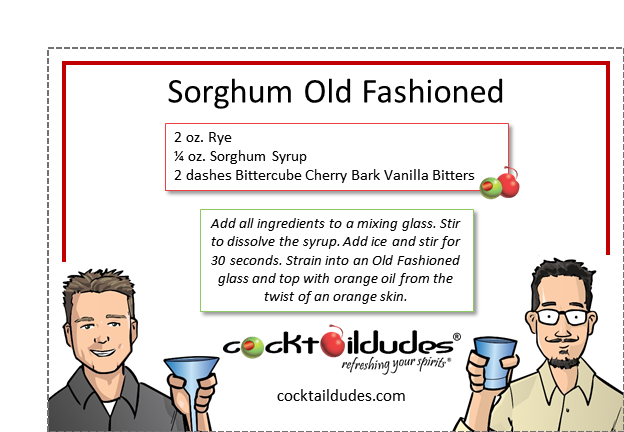 Just when you thought there were no other ways to sweeten an Old Fashioned, along comes Sorghum Syrup. Made from sorghum, a tall drought-resistant grass which a Northerner might mistake for a field of corn, this syrup imparts amazing grassy and earthy notes to any classic rye cocktail. This rich and delightful spirit-forward Old Fashioned boasts deep sweet notes with hints of grass, earth, and roasted malt. 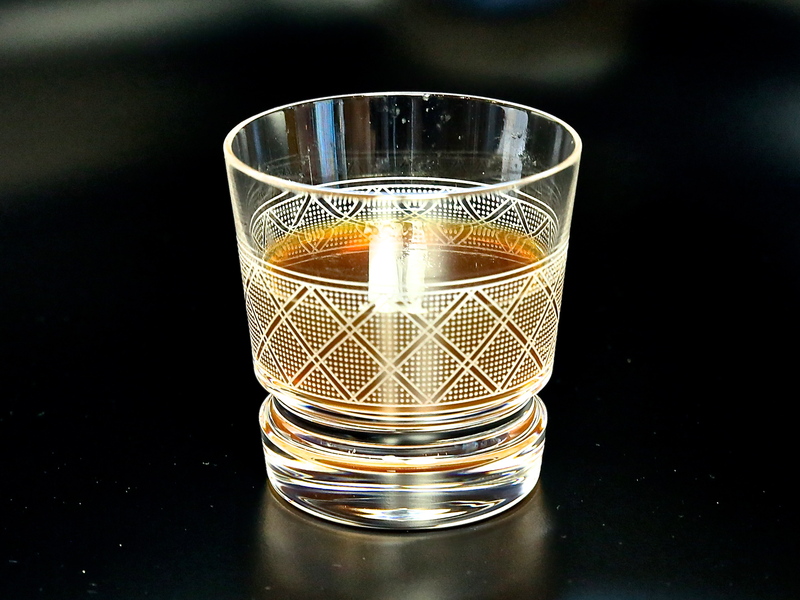 Rye whiskey and sorghum syrup marry wonderfully! If you enjoy this cocktail, be sure to check out all of the other classics we’ve reimagined utilizing Sorghum Syrup. Cheers!